80 The Maine "Can't Stop Won't Stop"
After hearing them on the holiday episode, Heather gives Ramsey the full The Maine experience with their 2008 debut, "Can't Stop Won't Stop!" Your hosts are joined by the wonderful Matt Fisher of the Upright Citizens Brigade who takes them down a different, enjoyable path. 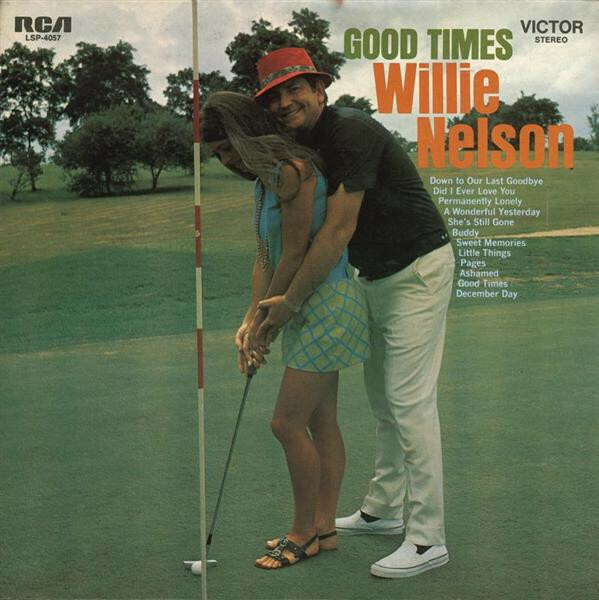 So, put up your feet and get ready for some Good Times, as we listen to "Willie Nelson's Greatest Hits (and Some That Will Be)!"